Read: Is Your Marijuana Laced with Pesticides? 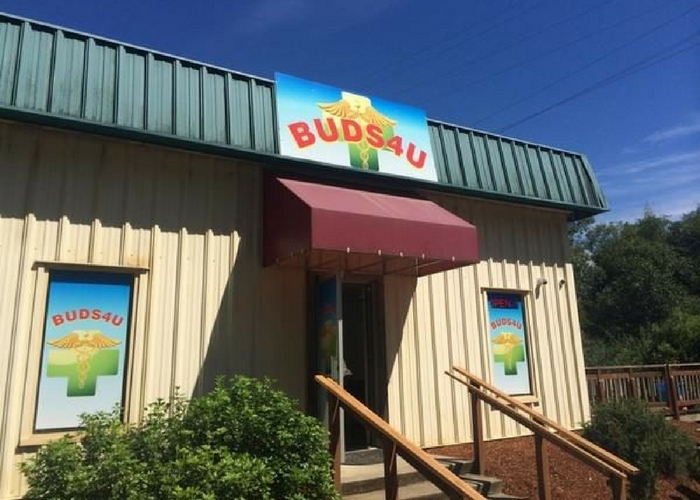 The recalled weed was grown by Emerald Wave Estate in Creswell, Oregon, and sold at Buds 4 U in Mapleton. People who purchased the marijuana should dispose of it or return it to the store, according to the OLCC. OLCC spokesperson Mark Pettinger says Buds 4 U, which has fully complied with the recall, sold 82.5 grams of Blue Magoo to 31 customers from March 8 to March 10, 2017. When the store noticed the failed pesticide test in the state’s Cannabis Tracking System on March 10, it immediately contacted the OLCC.